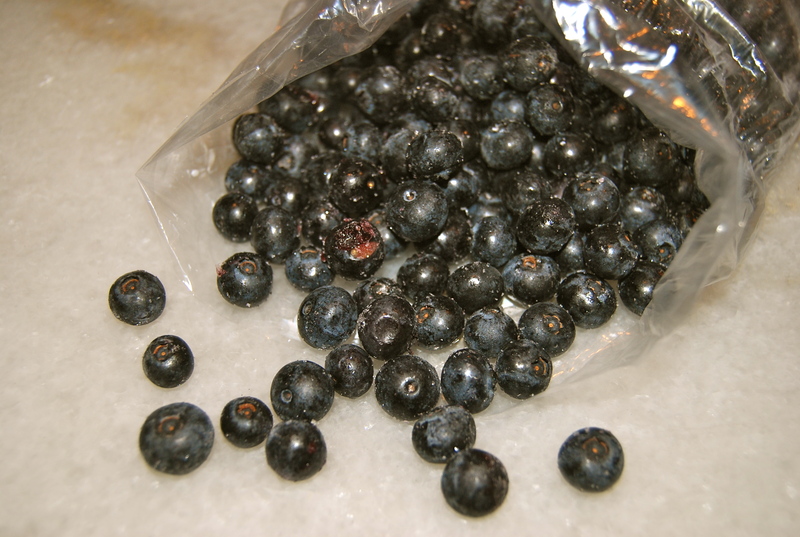 I’m going to keep a bag of blueberries in the freezer so that we can keep on enjoying them no matter what the season. ← Camembert… at long last! Wow what fat blueberries ! 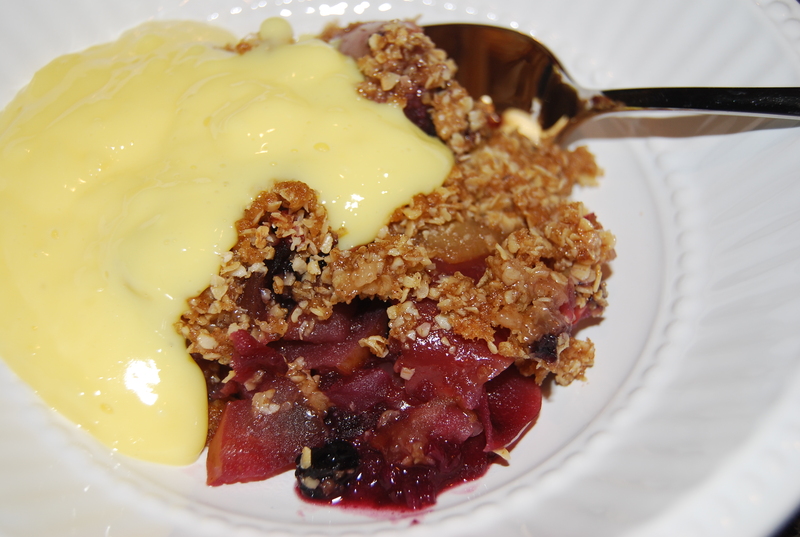 What a lucky hubby to get pudding and a cosy night in front of the fire !